Certified Green Team has been in the carpet and upholstery cleaning business since 2009. We specialize in professional upholstery cleaning for residential and commercial customers. Our powerful hot-water extraction cleaning method gives your upholstery a deep-down, healthy clean. 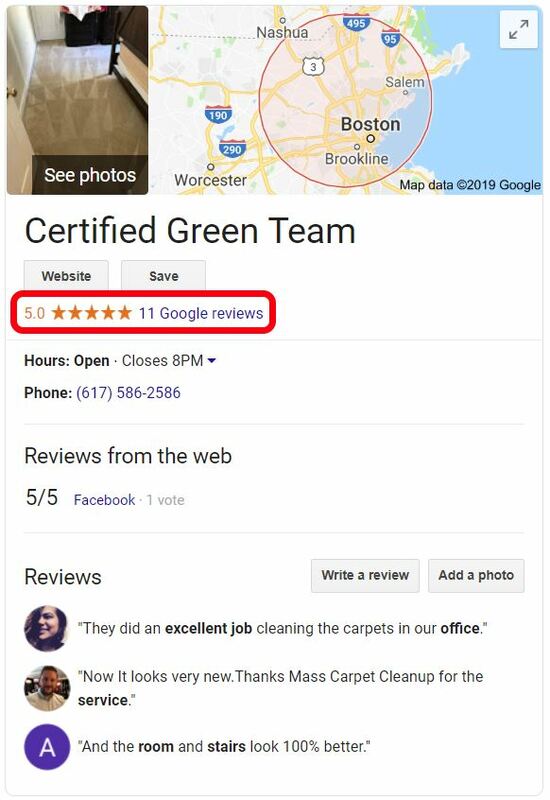 Call the upholstery cleaning professionals at Certified Green Team: (617) 586-2586. Let's face it. Dirt, dust, pollen, germs, food crumbs, and stains are inevitable. 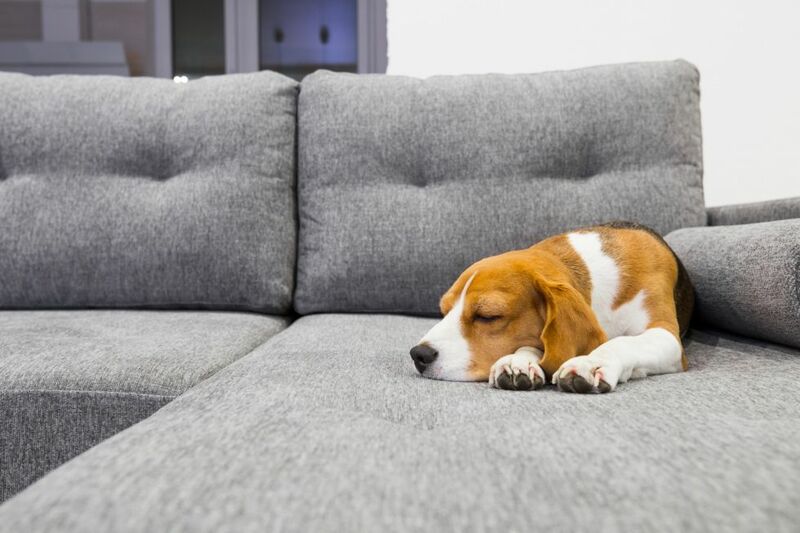 Your furniture and upholstery need to be cleaned regularly to remove unsightly stains, trapped dirt and dust, and potentially harmful allergens. Certified Green Team provides quality furniture and upholstery cleaning to get rid of the dirt and stains that you see and the germs and pollen that you don't see. Certified Green Team has provided professional upholstery cleaning for more than 10 years. Call (617) 586-2586 today to schedule one of our professional upholstery cleaners. Certified Green Team provides professional upholstery cleaning for all fabric types. Bring back the vibrant colors your furniture had when it was new. More importantly, get rid rid of organic stains, odors, and hidden dust mites and germs. Keep your indoor environment clean and healthy with regular upholstery cleaning by the professionals at Certified Green Team. Call (617) 586-2586 to request a free quote and to schedule one of our professional upholstery cleaners.